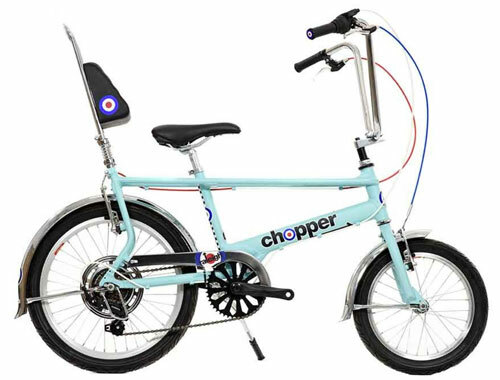 The mod interest in cycling and cycling gear has never been greater (helped along by Bradley Wiggins and his Fred Perry range without doubt). 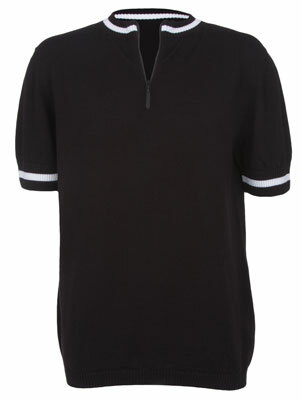 But if you want something a little more back to basics, check out this Alpe Deux Merino Wool Cycling Jersey. 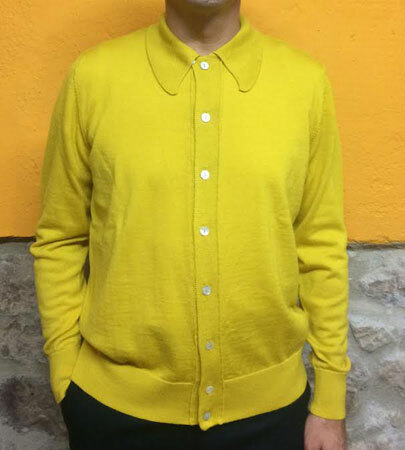 It’s a UK-made jersey with minimal branding , made of wool that’s spun in Italy, then knitted into a jersey sung ‘traditional methods’, with no internal seams for comfort. 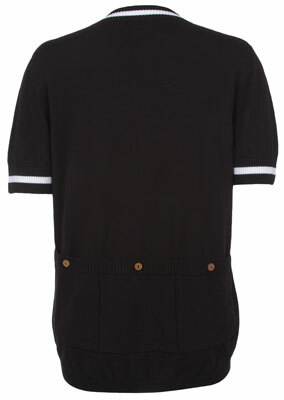 There’s also a button rear pocket, contrast stripes and a zip collar. There’s a choice of black or blue with the colours, each selling for £78 (which is around the same price as a Fred Perry Bradley Wiggins top). 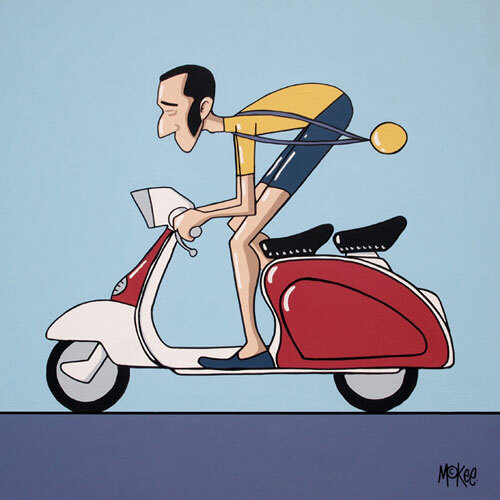 Also, if you have an interest in cycling, there’s a section on the Modculture Forums devoted to it.